Nodame's concerto with Stresseman becomes a huge success worldwide. 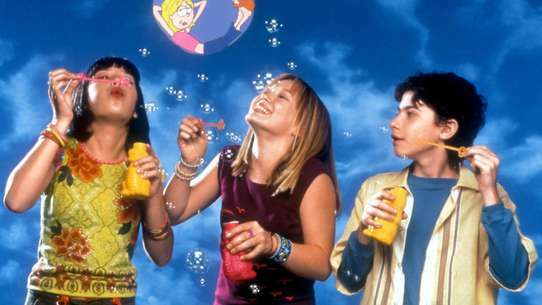 However, she loses the will to keep playing and disappears for a while. Meanwhile, Chiaki finally comes at terms with his feelings for her. 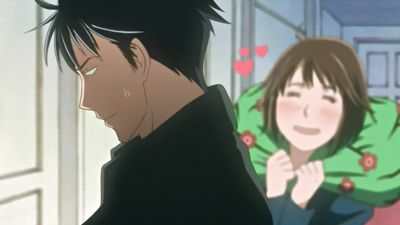 Nodame finds that Chiaki has hidden from her the connection between the piece and his concert with Rui and she can't hide from him her dissatisfaction for not telling her sooner. 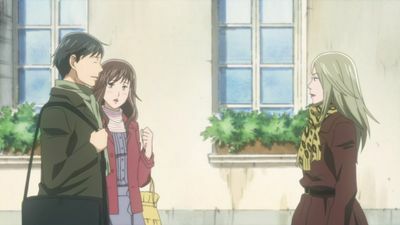 After looking at how much difficult pieces Nodame is studying with her teacher, Chiaki cancels an important trip to Italy just to lend a hand to her. 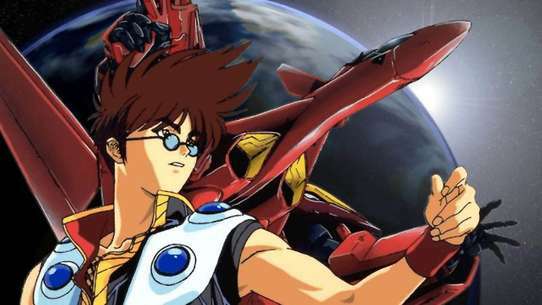 Chiaki conducts his last piece with the Rising Star Orchestra and contemplates how he even got there in the first place. 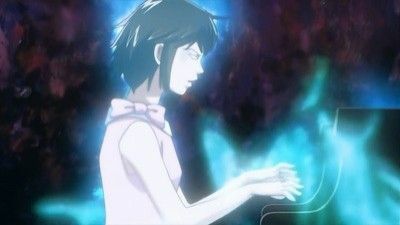 With Nodame still away in Okawa, Chiaki is urged to persuade her to return to piano by visiting her home town after the concert. 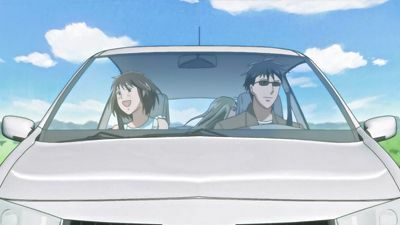 Chiaki and Nodame share an intimate moment at the riverbed as her father catches sight of them from his boat. Chiaki and Nodame will be looking forward to seeing each other in Europe. 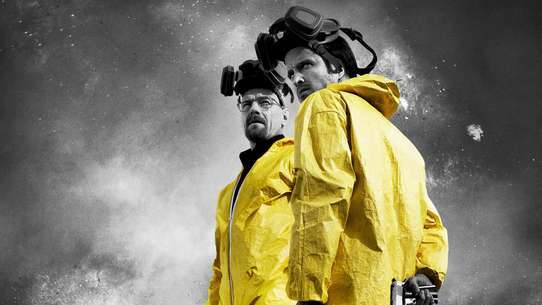 The pieces performed in the episode are Symphony No. 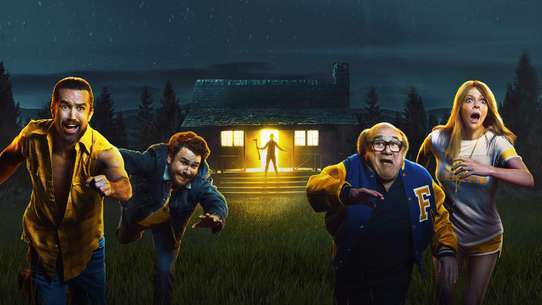 7, Op. 92 by Ludwig van Beethoven and Piano Sonata D845 by Franz Schubert. Chiaki and Nodame arrive at Paris to hone their musical skills. While he who had lived in France before easily adapts himself to their new environment, she must face some difficulties herself, including having to learn the country's language. 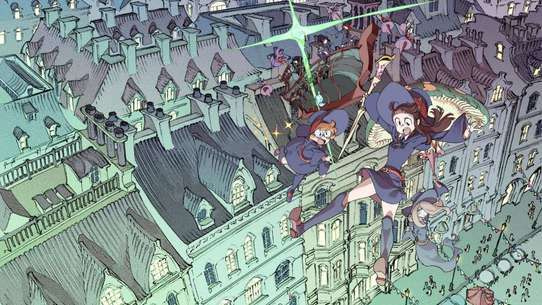 Nodame travels to Saint-Malo with Chiaki, Tanya and Kuroki for her very first recital. 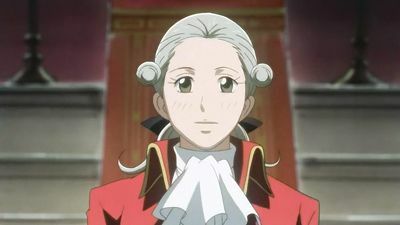 However, her companions are worried about her insecurity, as she usually has trouble in playing pieces by Mozart. 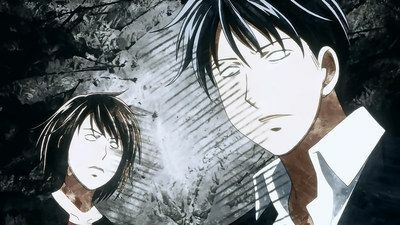 Chiaki rehearses for his debut concert in Paris, and finds that Nodame is troubled as she is not doing fine at the conservatoire. 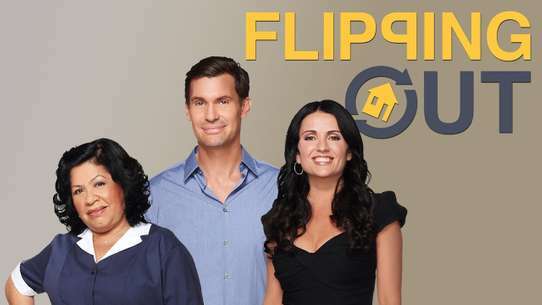 While he tries to cheer her up, their relationship ends up moving a little forward. The S orchestra is to perform before the A orchestra at the upcoming concert. 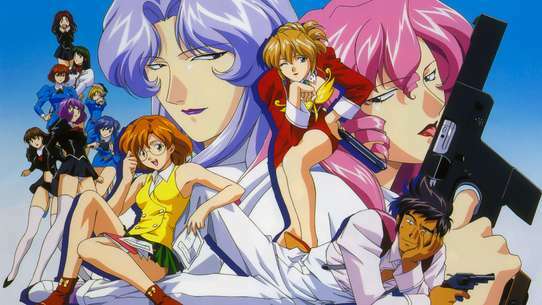 However, Stresemann takes "business" leave and Chiaki is forced to take his place conducting the S orchestra. In a twist of events, Stresemann quits the S orchestra and in revenge against Chiaki, plans to lead the A orchestra in humiliating the S orchestra at the concert. 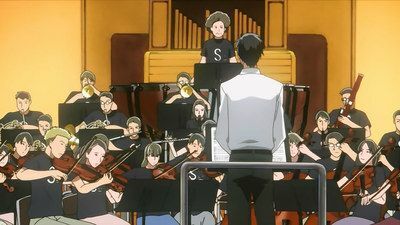 With the concert just a week away, Chiaki becomes the S orchestra's new conductor. 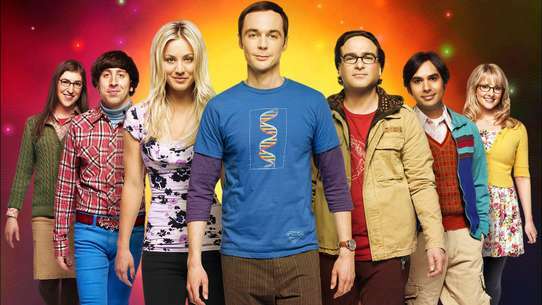 The piece performed in the episode is Symphony No. 3 Op. 55 "Eroica" by Ludwig van Beethoven. 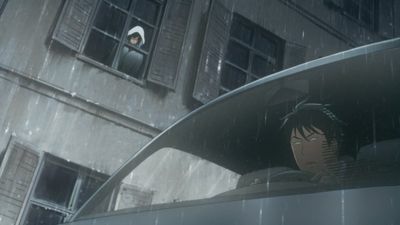 Tanya starts to feel jealousy when Kuroki is asked to take care of a young japanese girl who is trying to enter the conservatoire. While trying to get closer to him, she starts to wonder about her own future as she is near her graduation. Chiaki is still having trouble getting the orchestra into shape, and everyone's confidence shatters under his harsh criticisms. 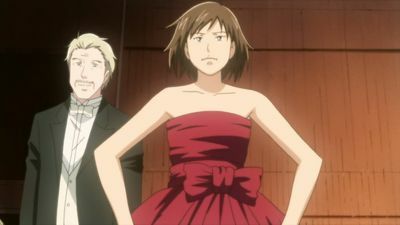 With help from Nodame, Chiaki finally realizes Stresemann's reasoning behind the S Orchestra just in time for the concert subscription series, and the S Orchestra manages to impress their audience with an unorthodox display. 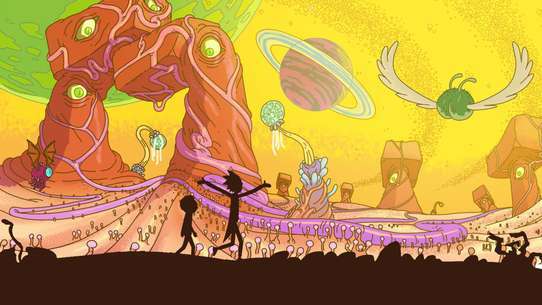 The piece performed in the episode is Symphony No. 3 Op. 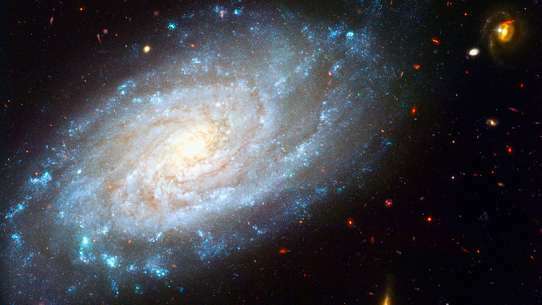 55 "Eroica" by Ludwig van Beethoven. 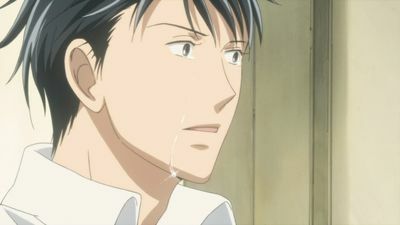 Shinichi Chiaki was almost giving up his dream of becoming a conductor, until he met Megumi Noda, also known as "Nodame". The pieces performed in the episode are Introduction and Rondo Capriccioso by Camille Saint-Saëns (brief), Piano Concerto No. 5 in E-flat major "Emperor" by Ludwig van Beethoven (brief), Piano Sonata No. 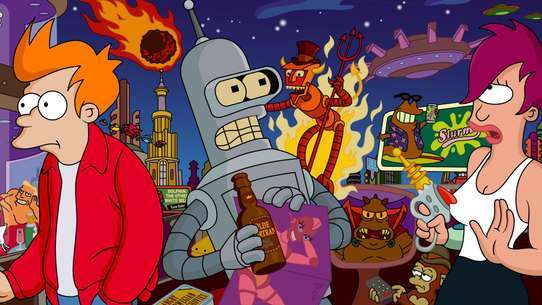 8, Op. 13 "Adagio Cantabile" by Ludwig van Beethoven (brief) and 2-Piano Sonata in D Major, K.448/375a by Wolfgang Amadeus Mozart. 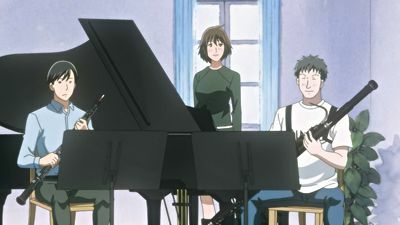 Back in Paris, Nodame spends her days quietly playing for children while her friends wonder if she will ever resume her studies or her career. 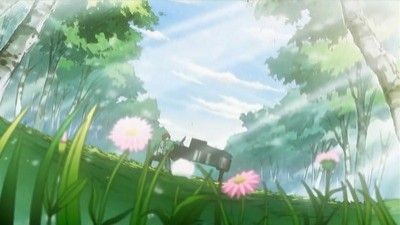 Determined to put Nodame back on track, Chiaki asks her to play with him-- the same piece they played together when they first met. 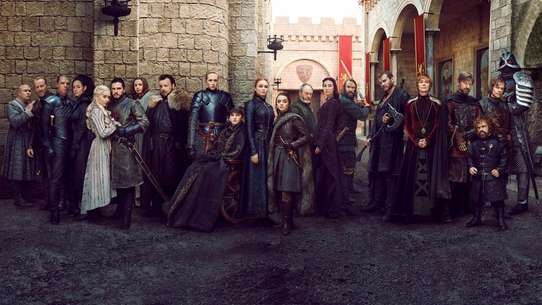 This episode also tells us what has happened to some of the characters they met in Paris. Piece Featured: Sonata for Two Pianos in D major by Mozart. It is finally Stresemann, Chiaki, and the A Orchestra's turn to perform for the school's fall festival. They manage to captivate the audience with their Rachmaninoff performance. Chiaki and Stresemann go their separate ways as Stresemann returned to Europe the next day. 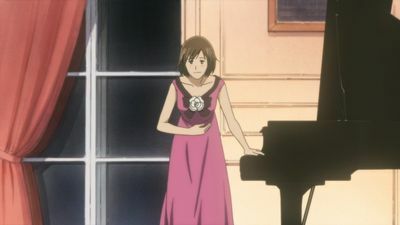 Nodame becomes desperate to perform in an orchestra like Chiaki and is left with a message and present from Stresemann. Saiko, still thinking about Chiaki, comes by for a visit. 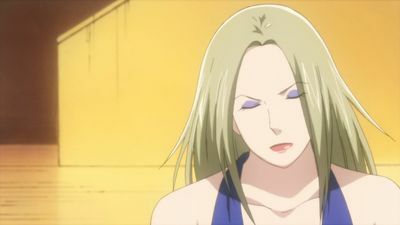 Nodame also comes by after practicing Rachmaninoff for days without bathing and hardly any food. 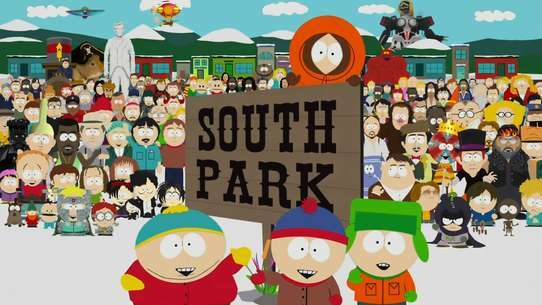 The piece performed in this episode is Piano Concerto No. 2 by Sergei Rachmaninoff. Finally the time comes for the R-S Orchestra's first concert. 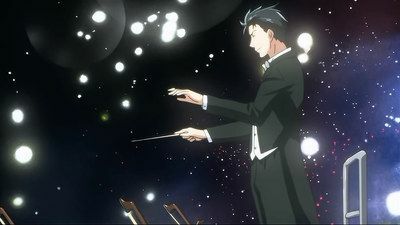 Chiaki takes part in his first competition as a conductor. 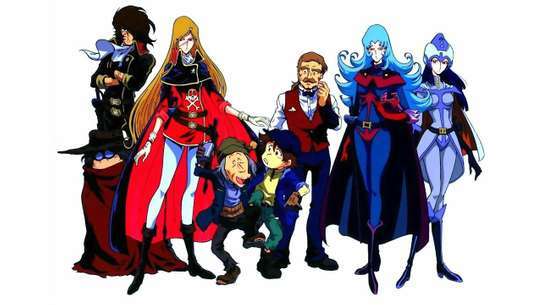 But he ends up having to face strong contestants like Jean Donnadieu, one of Sebastiano Vieira's apprentices. 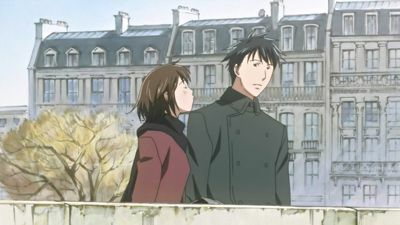 Kuroki was having trouble to adapt himself to life at Paris until he meets Nodame at the conservatoire. 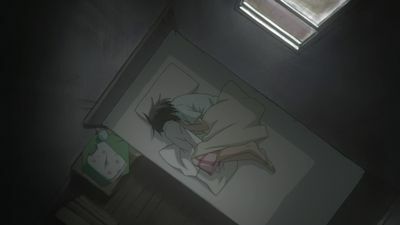 Meanwhile, Chiaki is feeling insecure as Nodame does not answer his phone calls and wonders if both will really be able to spend Christmas together. 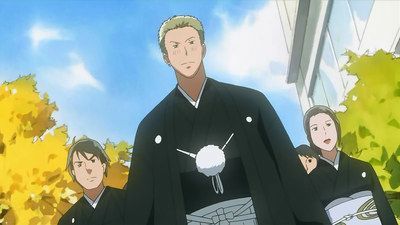 Stresseman sends Chiaki, Nodame, Mine, and Masumi to a musical festival where each takes lessons from famous musicians in order to better their playing. An unprepared Mine is quickly overwhelmed by the many talented musicians there. Meanwhile, Chiaki is ordered to look out for Stresemann and thanks to Stresemann's hangover, is also made to conduct an orchestra (the piece performed is the Symphony No. 5 in F major, Op. 76, B. 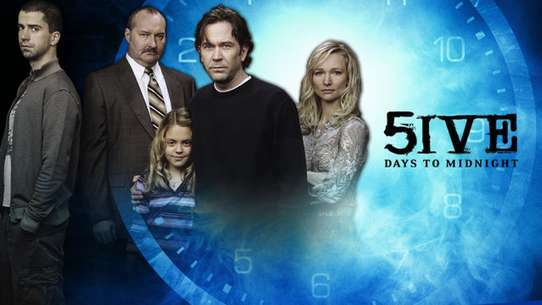 54, by Antonín Dvořák). Nodame is yelled at by the festival director, Nina Lutz, for not having motivation. 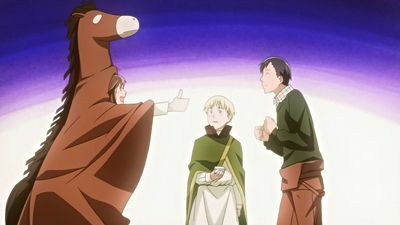 At the end, however, after much practice, Nodame plays Bartok's Allegro Barbaro magnificently, but disappears from the practice room just as Lutz comes to see who was just playing. 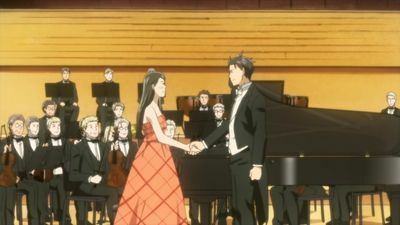 Nodame's first recital becomes a huge success, to the point of her receiving other proposals for job. 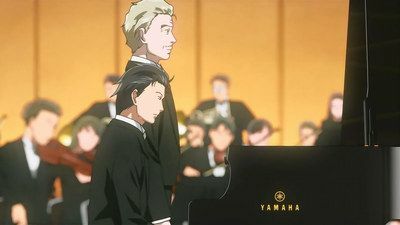 Chiaki is appointed as the official conductor of a famous orchestra which is facing serious dificulties, and Son Rui, a famous pianist who is an old friend of his, gives a break on her performances to study at the conservatoire. 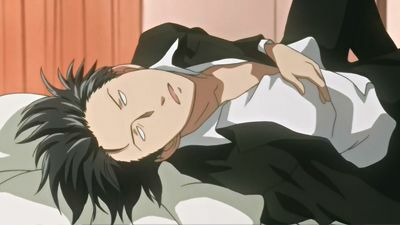 However, Rui's closeness to Chiaki is more than enough to ignite Nodame's jealousy. Disappointed with his first performance, Chiaki starts scouting for new musicians and invites Kuroki for an audition. Meanwhile, Rui is forced by her mother, Mrs. Son, to leave Paris with her, after she heard from Madame Bellou (possibly Rui's landlady) that she's been slacking off and spending time at Chaiki's. While Nodame rehearses for the exams at the conservatoire along with Kuroki and Paul duBois. Nodame advances through the preliminaries of the Maradona piano competition, while the R-S Orcherstra's fame increases, drawing more and more attention. The pieces performed in this episode are Piano Sonata D845 by Schubert, Prelude and fugue no.16 (only the fugue) WTK book 2 by Bach, Etude Op. 10, No. 4 by Chopin, Transcendental Etude No. 5 "Feux Follets" by Liszt and L'Isle Joyeuse by Debussy. Tanya and Yu Long have poor performances at the competitions they took part, and thus they will be forced to return to their respective countries after graduation. While trying to cheer Tanya up, Kuroki ends up making a surprising proposal to her. 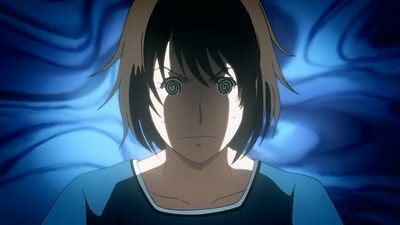 Meanwhile, Nodame hears a piece of music that draws her attention. She hopes to play it along Chiaki someday, unaware that it's the same piece that will be featured at Chiaki and Rui's concert. The school festival is here and the S Orchestra is to perform without the aid of Chiaki, who is busy practicing with the A Orchestra with their performance. 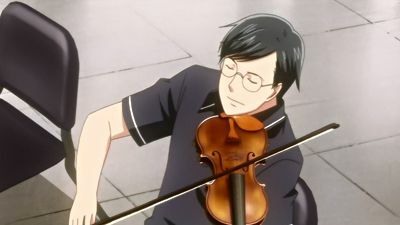 Chiaki discovers what was missing from his playing courtesy of the S Orchestra, but Stresemann tells him to disregard it for their upcoming performance after insisting on it throughout all his practices. The pieces performed in this episode are Piano Concerto No. 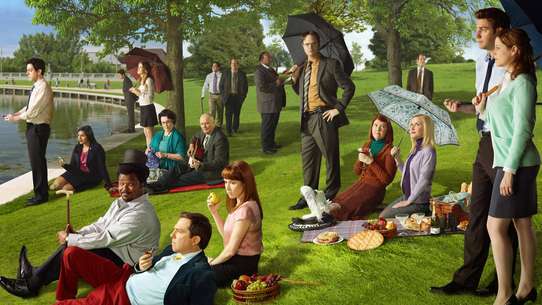 2 by Sergei Rachmaninoff (brief) and Rhapsody in Blue by George Gershwin (pianica version).